Does digestion make you sleepy? 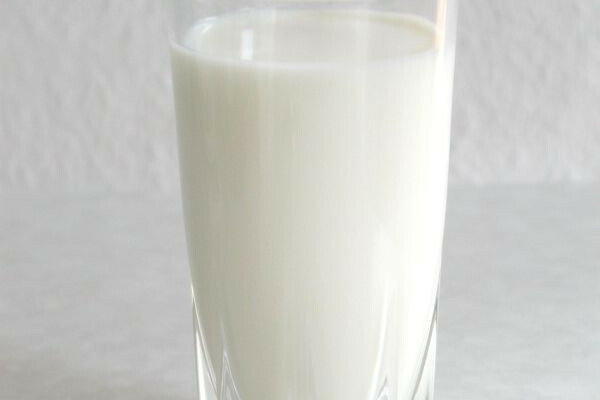 There's an old wives tale that a glass of cold milk will help you sleep? Does digestion make you sleepy? Jason Rihel - So, my experience is, it's been always a glass of warm milk that makes me sleepier, but yes, there are definitely foods that can make us less tired or more awake. In fact, many people have experienced for example, after a large meal in particular, sleepiness. That's actually a period of sleep called postprandial sleep which is after eating sleep. If you look throughout the animal kingdom, think of the mighty lion for example, feasting on a zebra carcass and then just going off for a big long nap. Previous Why is coffee so good at giving a boost? Next Why are dreams so often forgotten?